The Metric Series is a minimalist, geometric accent, crafted with solid Walnut or Ash. 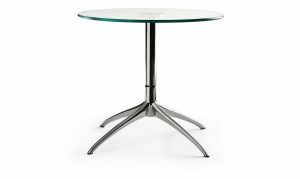 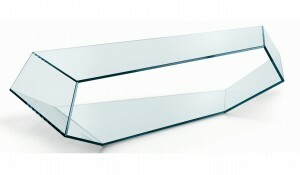 The hexagonal top features a beveled edge on the under side. 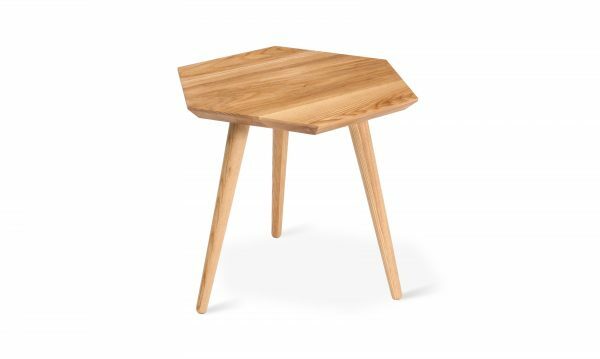 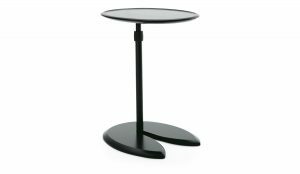 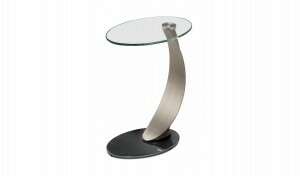 End Table designed to nest together with the Metric coffee table or can be used as standalone piece.